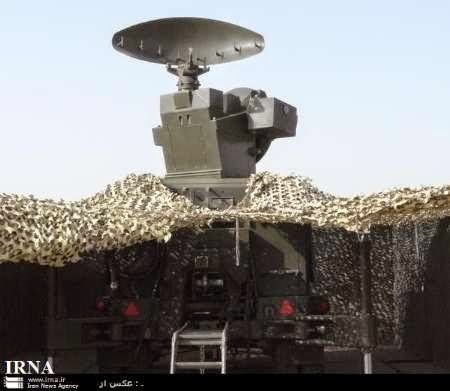 Tehran, March 10, IRNA – Commander of Ground Forces of Iranian Army Brigadier General Ahmadreza Pourdastan said the army is planning an electronic warfare maneuver in the coming Iranian year (to start March 21). Talking to IRNA on Tuesday, he said the wargame aims at assessing the efficiency of the equipment provided by the defense industry sector. During the wargame, he added, Army units will try to maintain their capabilities at a situation when all communication systems have been paralyzed by hypothetical enemies. All tactics available in this field will be used during the maneuver, the general said.